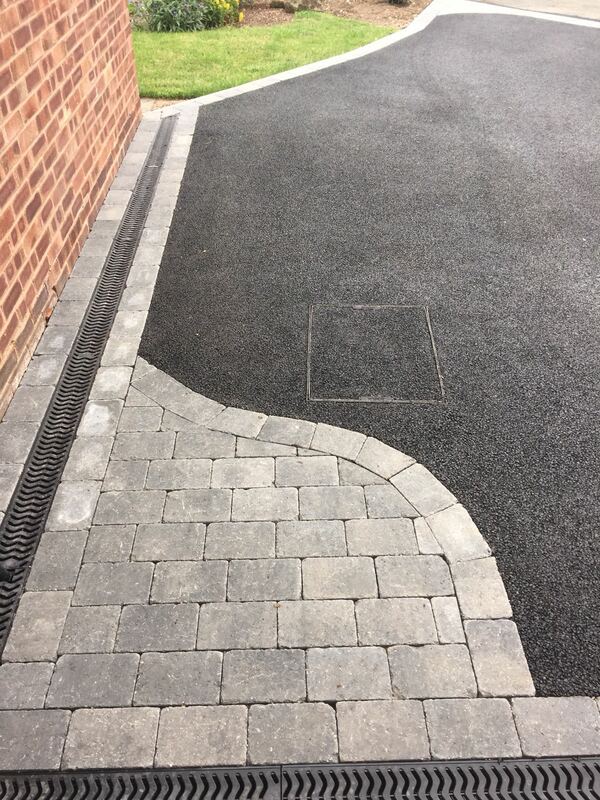 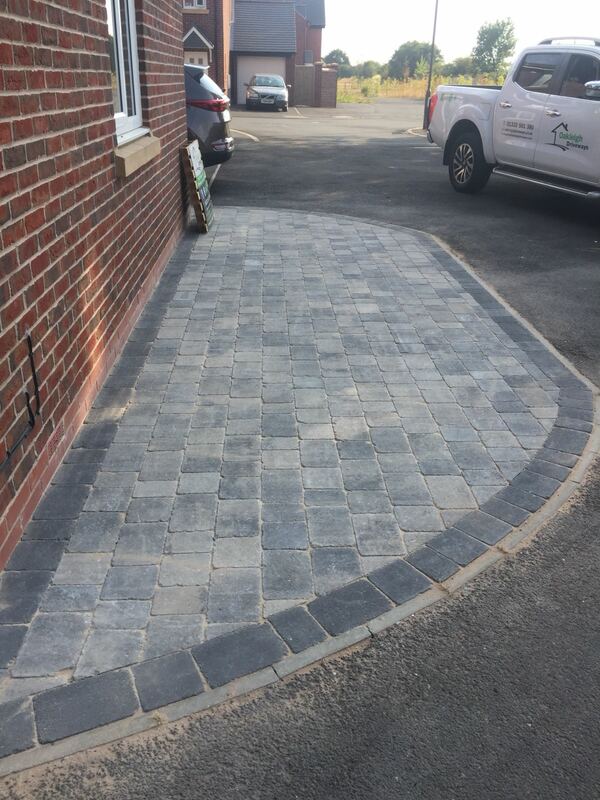 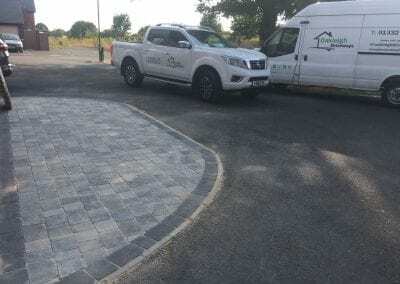 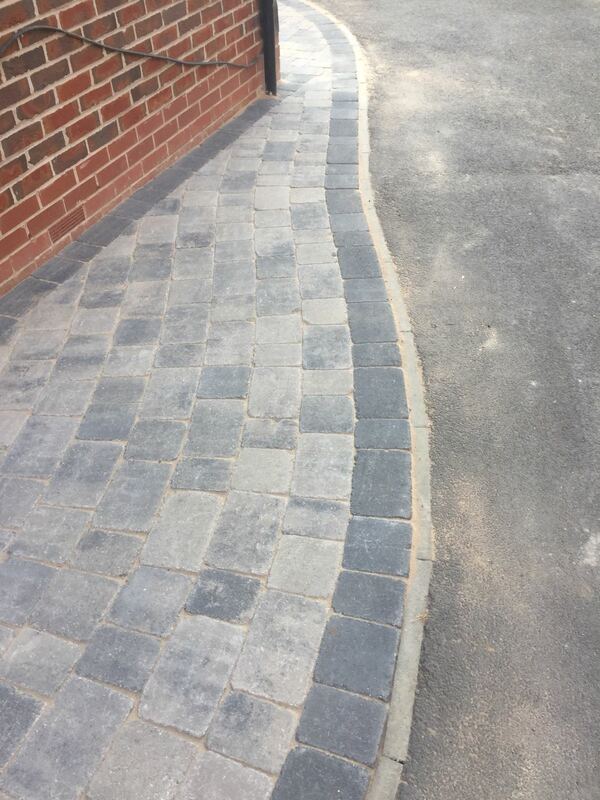 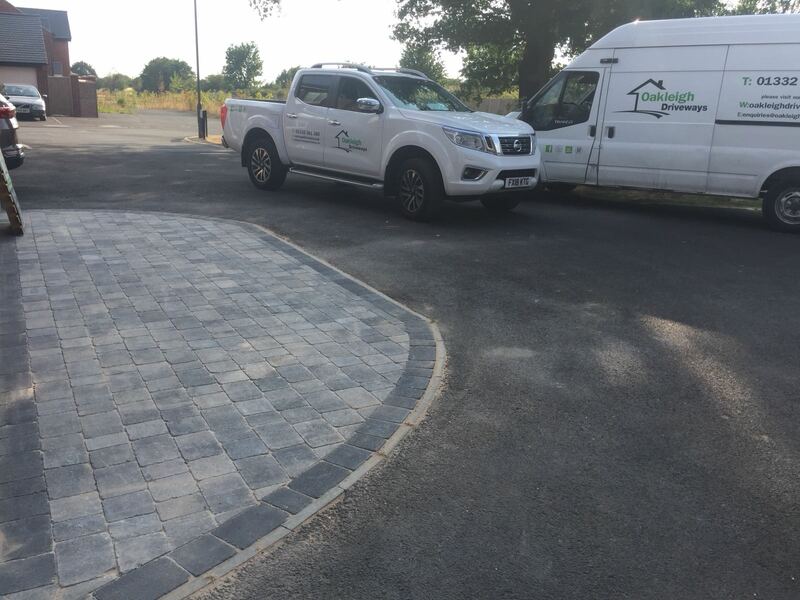 Oakleigh Driveways are expert installers of cobble driveways across Derby and the rest of Derbyshire. 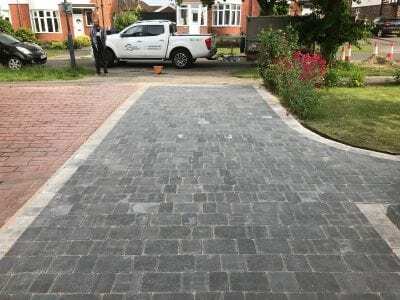 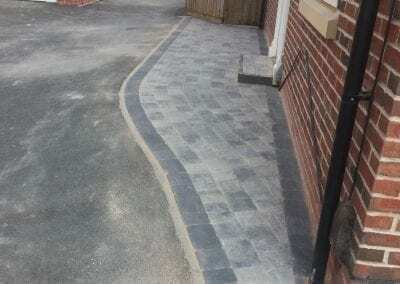 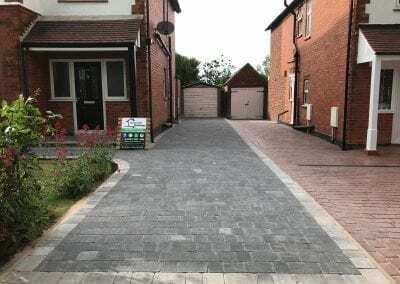 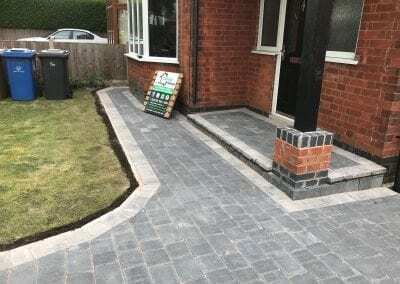 Oakleigh Driveways are specialist installers of cobble paving driveways in Derby. 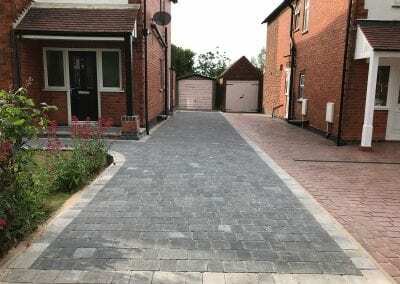 Cobble paving is ideal where you want to maintain that authentic and traditional look of the property rather than having modern tarmac or block paving. 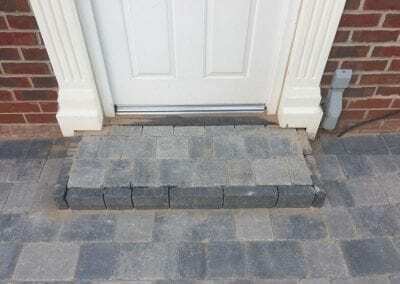 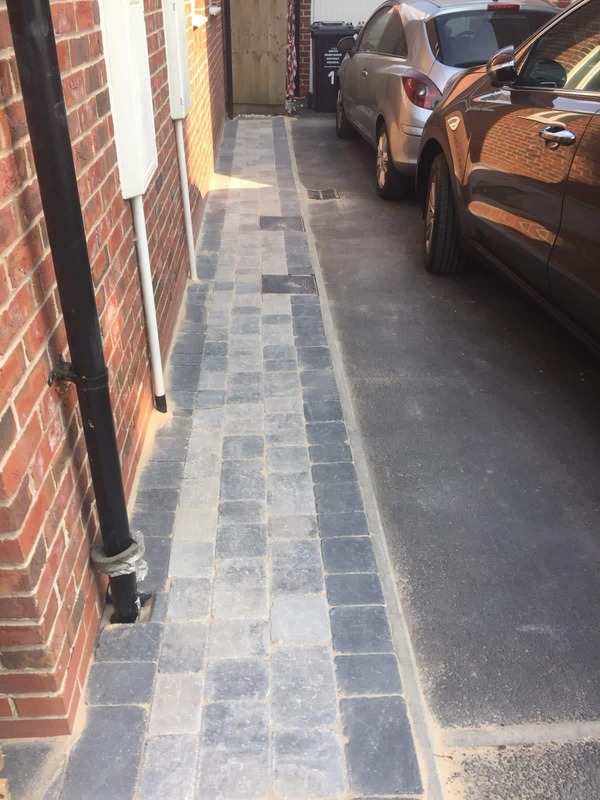 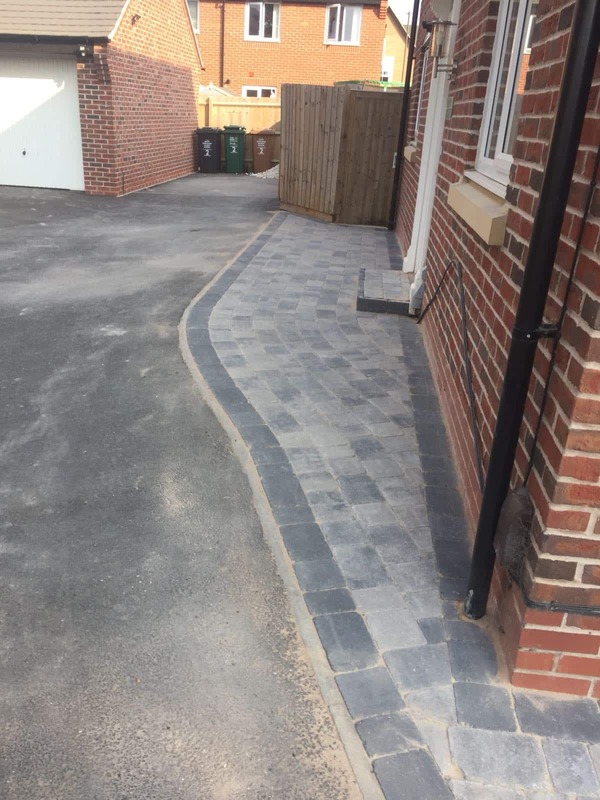 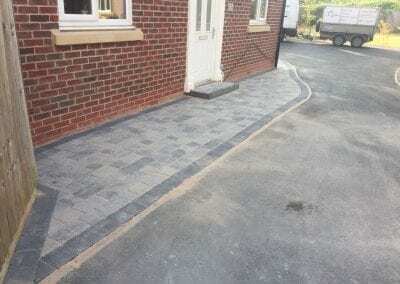 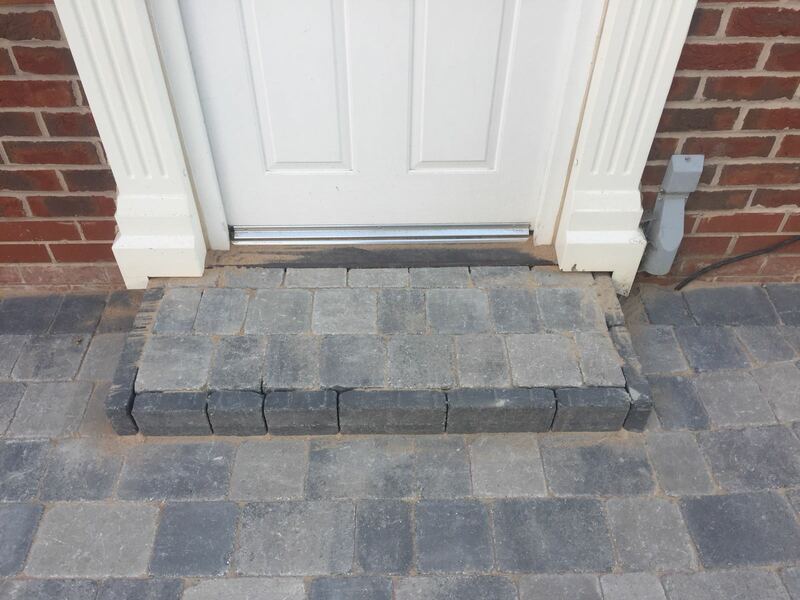 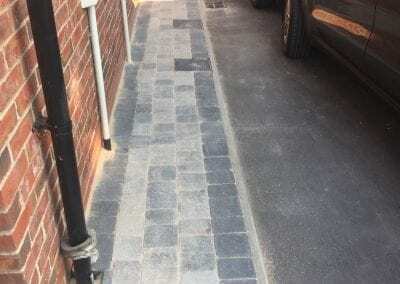 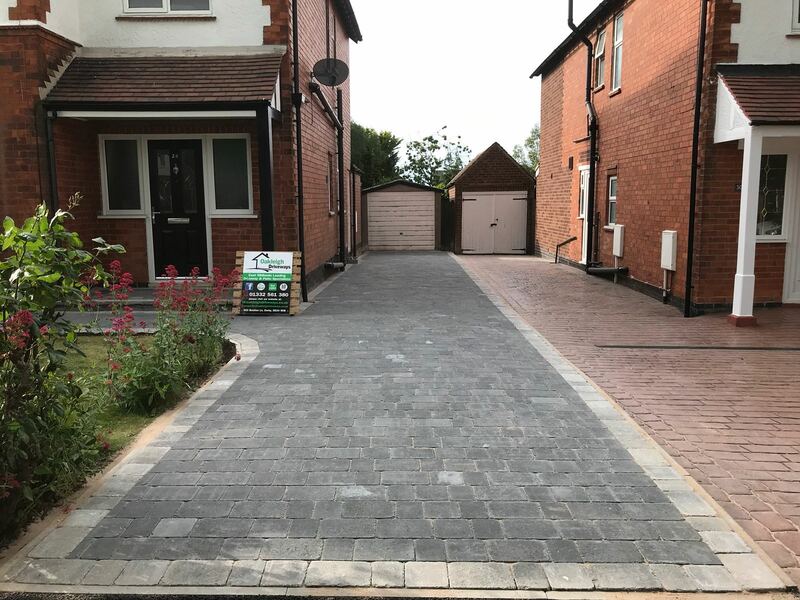 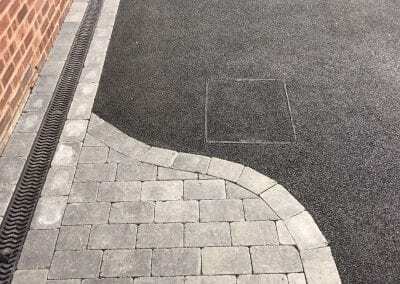 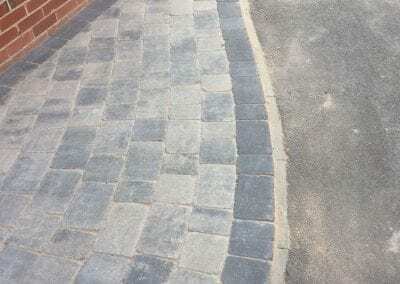 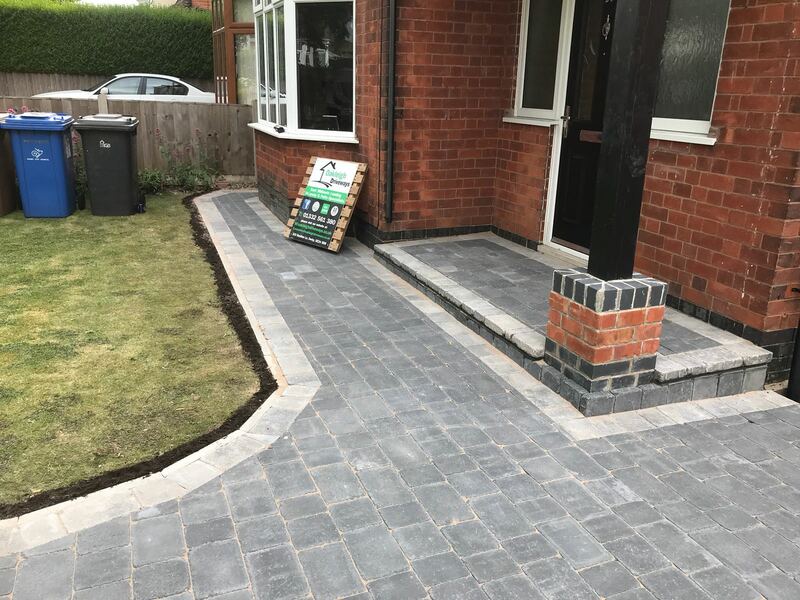 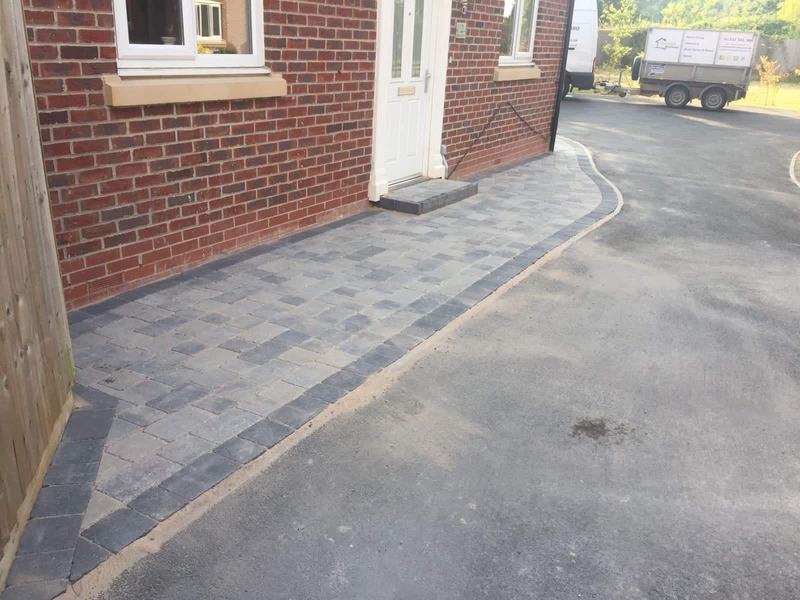 We install a wide range of coloured stone blocks and cobble paving to properties across the Derby, Nottingham, Leicester and East Midlands area. 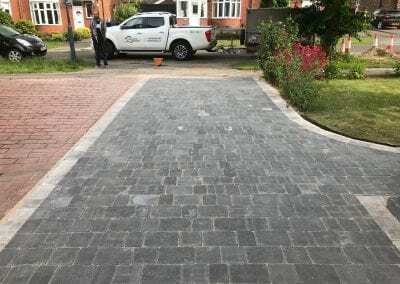 Whether your driveway installation requires stone, clay or cement bricks and tumble paving we can help. 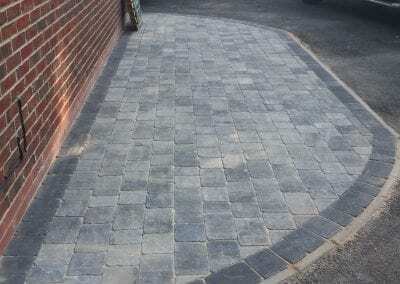 Our team have over 25 years combined experience and are specialists in cobble paving driveways.